Ahead of any journey, it’s a good idea to check the forecast for any adverse weather warnings that may affect your journey. You should also check traffic updates for road closures or areas that have been affected by flooding. The last thing you want is to have a breakdown in the rain. As Teresa Mannion said, “don’t make unnecessary journeys!”. Perform regular checks on your car to ensure everything is in good working condition, especially in poor weather conditions. 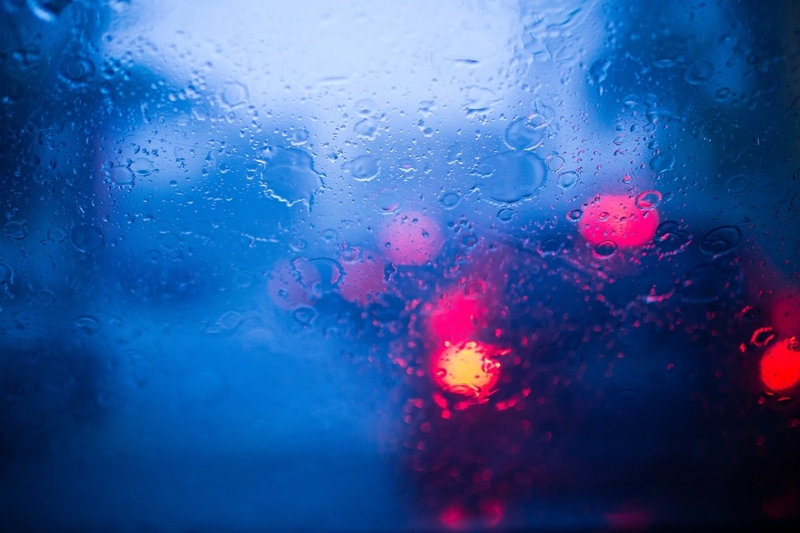 Check that your lights are working correctly, wipers are in good condition, windscreen washer fluid is topped up, and of course check your tyres. Tyres that are in poor condition or not pumped to the correct pressure can compromise your driving safety, especially in the rain. Check out our mobile tyre fitting and repair service if you think your tyres need to be replaced. 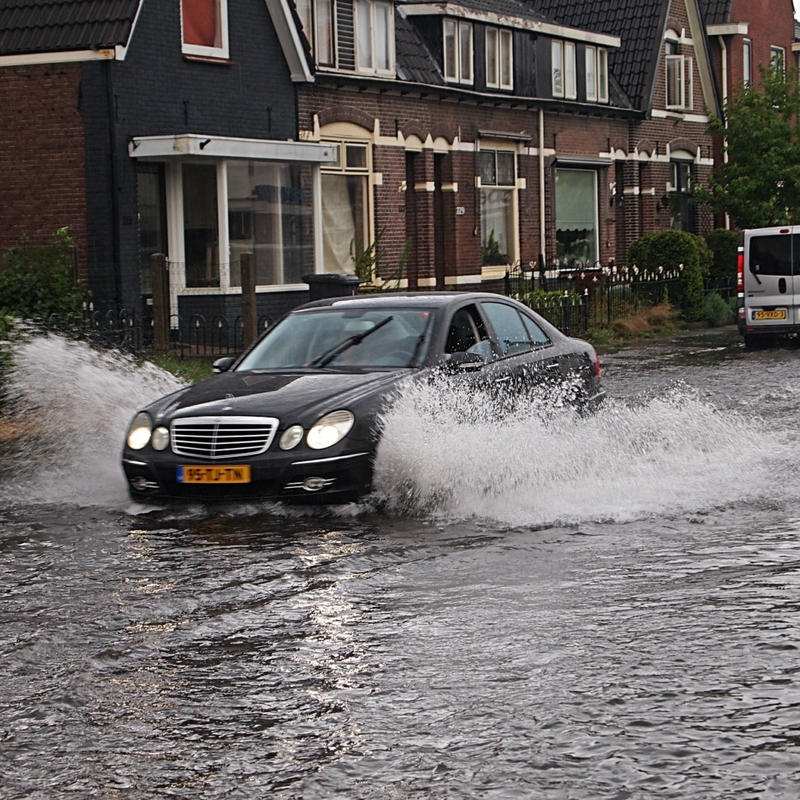 Leave extra time for any journeys as you may have to divert around flooded roads or reduce your speed in bad weather. Check out AA Roadwatch for anything that may cause you a delay so that you can plan an alternative route if necessary. 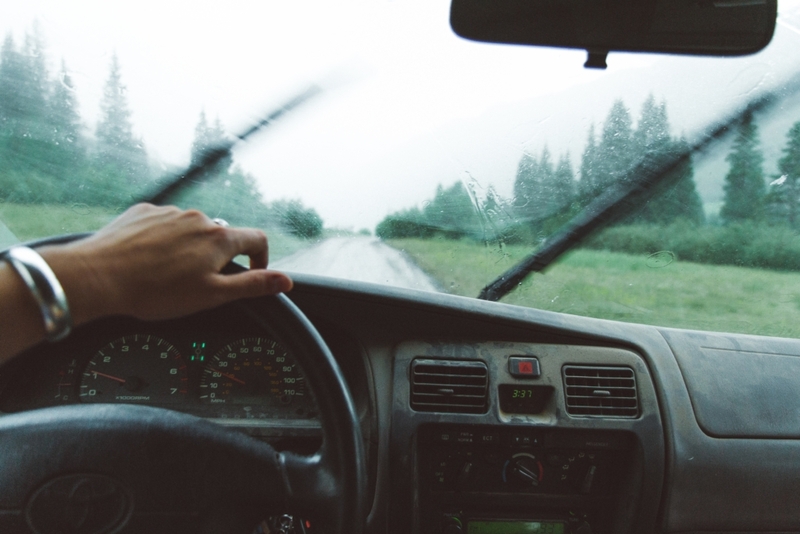 Always keep a safe distance from the vehicle in front of you too – twice as much as on a dry road. Ensure your mobile phone is fully charged, and have the number of a breakdown service saved on it just in case. Larkin Automotive offer a 24 hour rescue service which you may need in the event of a breakdown in the rain. You should avoid driving through floods on the road where possible, but if you do decide to make an attempt, you should follow these steps. If you can’t gauge the depth of the water, then it’s best not to chance it. You can use a stick or something similar to measure the depth. If it is not too deep, then drive through the highest part of the road (usually the middle). Drive at a slow steady speed in a low gear and ensure you have a clear run ahead of you. Test your brakes after driving through. If your engine cuts out while your car is going through the flood, don’t attempt to restart it as this may flood your engine. Call our 24 hour mobile tyre and rescue service so that we can come and help you.